HAMILTON – Inspired by the famous TV show, “Whose Line Is It Anyway?”, “Whose Opera Is It Anyway?” is a hilarious marriage of opera and comedy using short-form, game based improv that has professional opera singers singing about the craziest and most ridiculous things. Our singers will create improvised operas out of fortune cookie messages, commercial jingles or even someone’s text conversation! It’s all based on audience suggestions, and each show is different from the last. 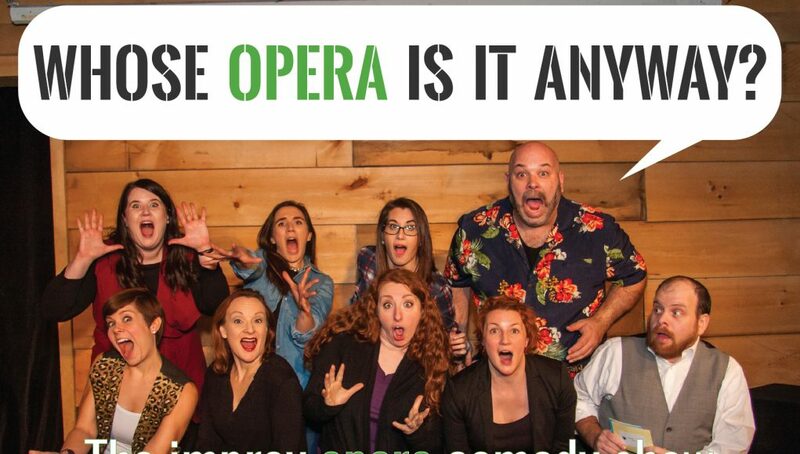 Loose Tea Music Theatre is proud to bring its popular improv opera show to Hamilton as part of the 2018 Hamilton Fringe Festival for 7 shows starting July 20th and continuing until July 29th at Mills Hardware, 95 King Street East. Tickets are $10 and available online at http://hamiltonfringe.ca. 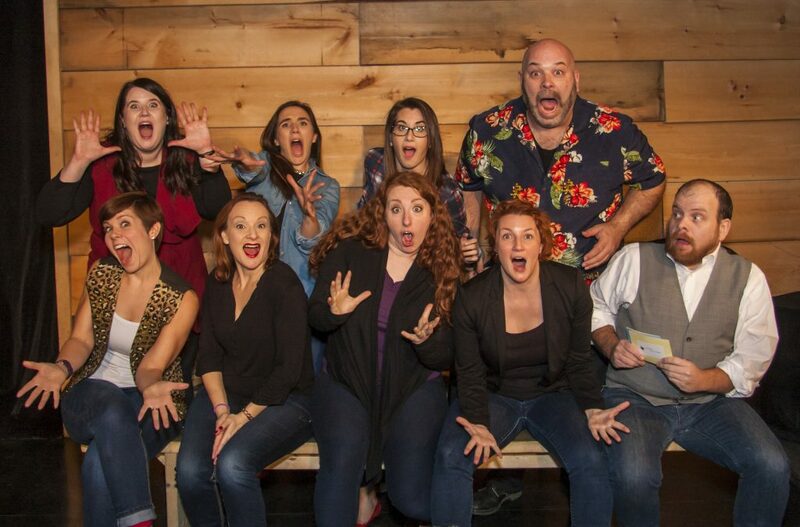 “Whose Opera Is It Anyway?” has been performed in Toronto since June 2017, becoming a monthly show at Bad Dog Comedy Theatre in December 2017. 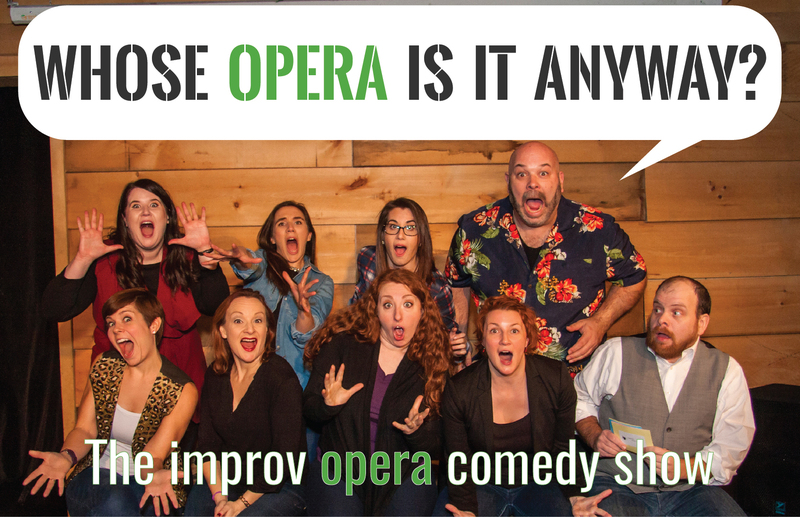 “Whose Opera Is It Anyway?” is hosted by Gregory Finney, with Natasha Fransblow at the piano and Loose Tea’s cast of performers: Amanda Cogan, Gillian Grossman, Rachel Krehm, Erin Stone, and Michael York. A complete list of dates and times are available at http://hamiltonfringe.ca/shows/whose-opera/. Loose Tea Music Theatre is a not-for-profit, charitable music theatre company that specializes in classical music productions. Active in the Toronto area, Loose Tea takes an innovative approach to develop and stretch perceptions of the theatre and concert going experience. Loose Tea presents works that challenge the audience and artists to break from tradition and become engaged together in an experience. More information about Loose Tea Music Theatre can be found at http://looseteamusictheatre.com.